*Alpine Communications’ Unlimited Long Distance Plan is available only with Alpine Communications’ local service plan. The Unlimited plan is designed for residential voice calls terminating within the United States. The Unlimited plan may not be used to place calls to on-line data services, or Internet access services. The plan cannot be used for any commercial use or for any services that do not involve a person-to-person conversation or voice messages. The Unlimited Long Distance Plan does not include charges incurred for calling card services, calls to International exchanges, or calls to 900 numbers, Directory Assistance, or operator services. 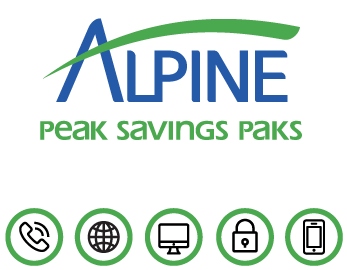 Alpine Communications’ reserves the right to discontinue or change service to customers on the Unlimited Long Distance Plan that are determined to have long distance calling patterns that are atypical of normal residential usage. Usage may be monitored and customer may be required to show compliance if usage exceeds 2000 minutes per month. If the Company determines that usage is not consistent with typical residential Customer usage, the Customer may be subject to discontinuation of this service, an additional fee of 10 cents per minute over 2000 minutes, or offered an alternative plan at the Company’s sole discretion without prior notice. 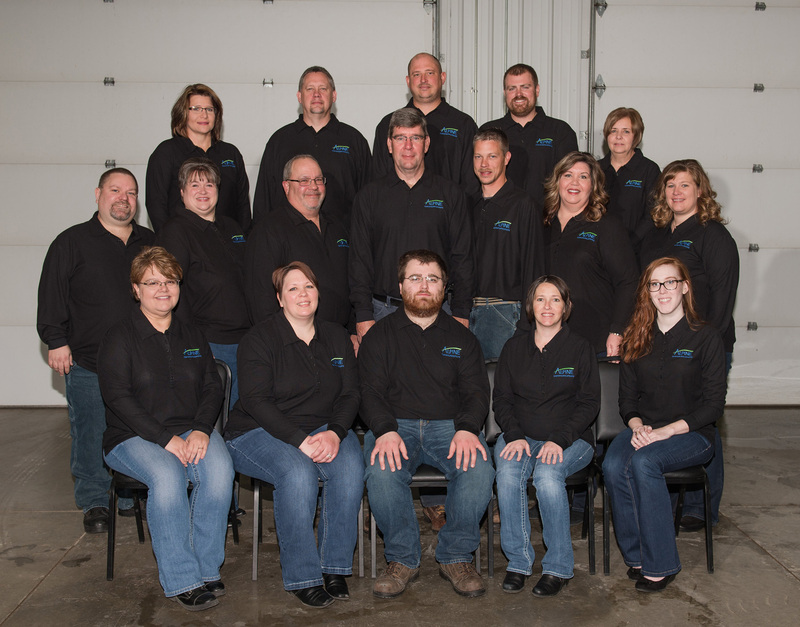 Additional regulatory charges and other fees apply with package.